Our extensive list of services includes stenographers, standard and real-time, repository archiving, video tele-conferencing, and interpreters. For a full list of services, please contact us via phone or email. 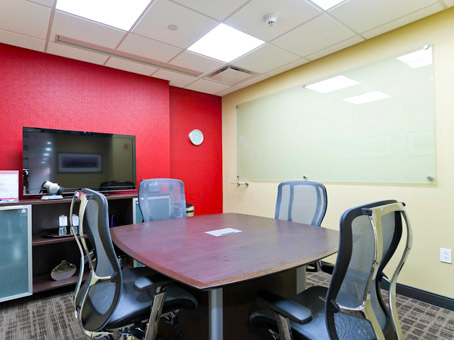 Our conference centers are suited for your convenience to not only proceed with your deposition, but to also remain connected to the outside world of business with our guest services Wifi, photostat machines, fax, and state-of-the-art video tele-conferencing. PFP Repository, armor strong security and accessible solely at your convenience of utilizing your personal user login and password. Capable of searching text, downloading standard transcripts or mini\condensed transcripts. Conversion software is included. Compatible with all mobile devices and PCs. 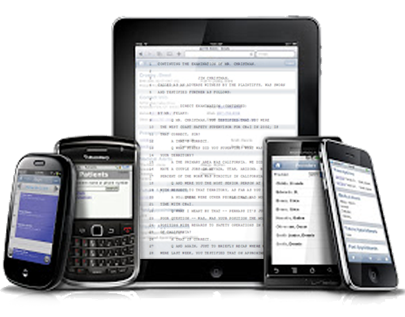 PFP Reporting offers paperless transcripts for busy attorneys on the go. The convenience of having your documents on any device always has you up to date. PFP Reporting is committed to consistency in providing a sense of ease within the attorneys of record so they can concentrate on strategy during the Q & A portion of the deposition, instead of wondering if the reporter is “Getting it.” PFP Reporting only partners with reporters who are strong stenographic writers and pay attention to detail in furtherance of this mission. We understand the importance of verbatim transcripts. 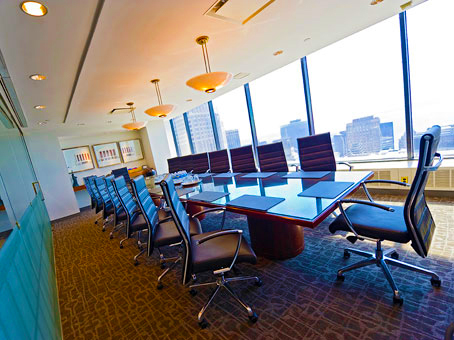 Our professional court reporters and conference rooms are available for all legal proceedings where a written transcript is required. Our reporters are well versed in federal litigation, civil litigation, personal injury, catastrophic events, commercial, arbitrations, medical experts, conventions, insurance companies, and more. Bridge the communication gap with an interpreter. In today’s diverse world, languages and multiple dialects can impede a clear conversation. With interpreters fluent in Spanish, Mandarin, Foochow, Haitian, Hebrew, French, Creole, Chinese, Italian and many more, we emerge with a fluid conversation. Interpretation also is utilized for the hearing impaired where sign language is a true way of life. To optimize productivity, reduce your travel time and expenses. 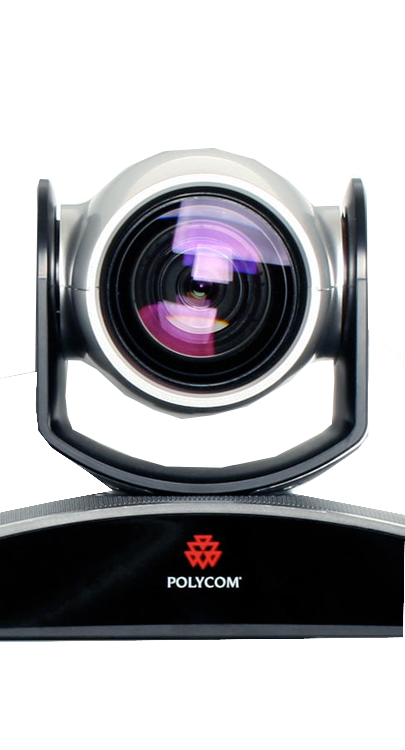 We offer you video teleconferencing. 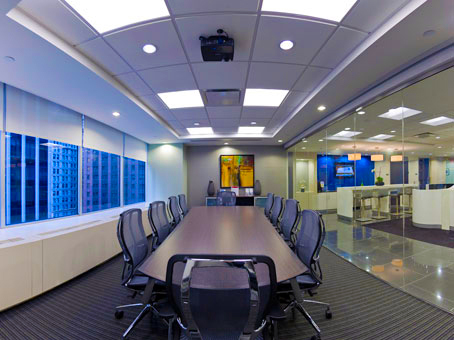 Remain in your office or home and connect to all of the litigants through our 46-inch pixel perfect display televisions and innovative technology to anywhere in the world. Capable of displaying the witness testifying or also incorporating the transcript to visually running alongside the witness simultaneously, displaying the words in text along with the witness speaking. Recapture testimony, read through areas of testimony of interest to yourself without the other litigants knowing your train of thought, highlight and note specific testimony, e-mail to your support team portions of the proceedings. Never needing portions of testimony read aloud which may prompt the litigants as to your strategy. The transcript of a witness’ testimony is paramount in cultivating a desired position to present a case. Your desired turn around delivery of the testimony, whether same day, next day, or expedited is adhered to upon the attorney notifying of the requested date or delivery. Video streaming is state-of-the-art via the Internet, which is protected by password and encrypted giving second-by-second real-time capabilities through your computer to observe the witness testifying. Manhattan, Bronx, Queens, Brooklyn (Montague St. & Court St.); Long Island, Suffolk County: Central Islip, Hauppauge (Motor Parkway), Bohemia. Melville (2 Sites). Nassau County: Valley Stream, Uniondale, Lake Success, Syosset (Jericho Turnpike); Connecticut, Stamford; White Plains, Westchester Avenue, Main Street. Polished For Precision Reporting d/b/a PFP Reporting is a fitting name created by the founder, who, after 22 years in the field, and is presently an active reporter, has finalized every transcript to represent integrity, top quality work, and most of all pride in every transcript. Graduating from Long Island Business Court Reporting School writing on the stenographic machine at a speed of 245 wpm, she has maintained her strong writing skills through staying dedicated to practicing speed drills throughout her career and also remaining “In Love” with her career choice. Learning from experience, proofreading and speed building drills are the only true elements to the integrity of a precise, verbatim and accurate final transcript, these are what have built the foundation of PFP Reporting. If you practice your speed drills, then you can precisely and accurately read back the transcript testimony during the deposition proceedings.